We are actively seeking candidates for many retail store, corporate support and executive positions. We have a variety of growth opportunities to build and advance your career in Finance/Accounting, Human Resources, I.T., Loss Prevention, Marketing, Merchandising, Operations, Pharmacy, Real Estate/Facilities, Risk Management and Store Support. 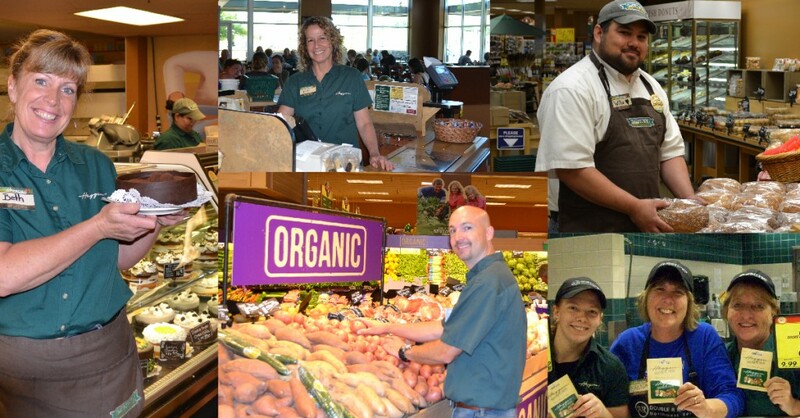 For over 80 years, Haggen has been passionate about serving our customers with freshness and quality—that’s why we continuously strive to cultivate talented, dedicated crew members who share our passion for bringing customers the freshest, local products possible with genuine service while building a sustainable local food economy and supporting our communities. We’re a neighborhood grocer who strives to sustain partnerships with our local farmers, ranchers, fisheries and businesses that supply our stores to bring the very best to our community markets. We are proud to offer fresh, local produce, sustainable seafood, fresh meat, a scratch made bakery, a vibrant delicatessen and a wide assortment of organic, gluten free, local and specialty items. If you’re excited about providing a delightful shopping experience for your community, join our team and help us provide our guests with fresh, wholesome and sustainable products and service with a smile.